Fun and friendly waste receptacles make it easier for kids (and adults!) to pick up after themselves. 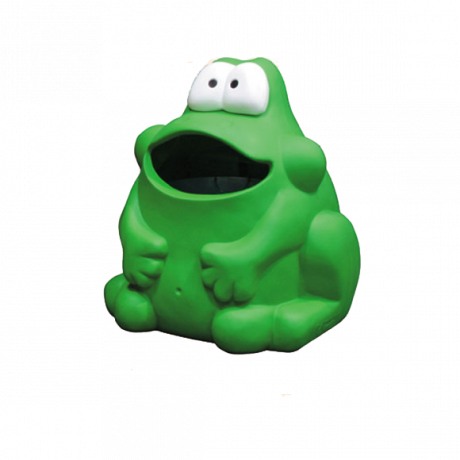 These loveable characters will delight adults and kids of all ages - simply “feed” your litter to Cubby the Bear or Ribbit the Frog and watch the trash around your park, playground, pool, or other recreational area disappear! 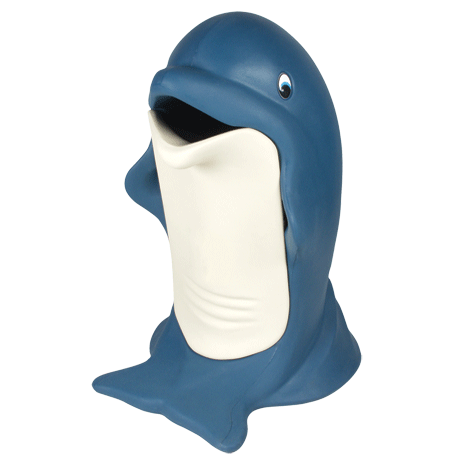 Made of self-coloring Durapol (a super advance polymer formulated to withstand extremes of temperature and impacts), these friendly "critter" litter receptacles are made to last through any type of severe weather. No chipping and no rust, easy to clean and will never need painting! 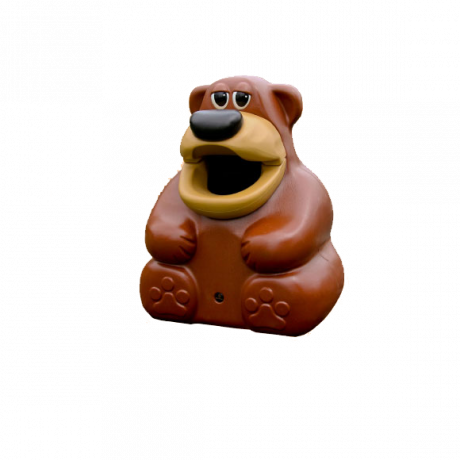 Their bright eyes are moulded into the product, so they cannot be pried out or otherwise removed (no need to worry about choking hazards), and they are specially designed so it is very difficult for children to climb on them. Request a catalog or call and let our litter conscious sales staff help you choose the perfect fun and friendly trash receptacle for your facility!